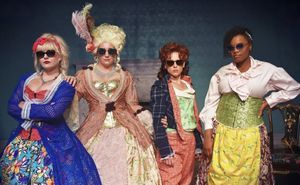 The Revolutionists, by Lauren Gunderson, is a comedic quartet about four real women who lived boldly during the French Revolution. Playwright Olympe De Gouges, assassin Charlotte Corday, Haitian rebel Marianne Angelle, and former queen Marie Antoinette collide in this true story ... or is it total fiction? The Revolutionists is a grand and dream-tweaked comedy about violence and legacy, feminism and terrorism, art and how we actually go about changing the world ... because sometimes a revolution needs a woman's touch. 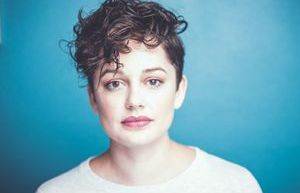 Brick Road Theatre and DFW favorite, Janelle Lutz (The Light in the Piazza, Cabaret, The Last Five Years, Company, Nunsense) is headed back to the Courtyard Theater for a ONE NIGHT ONLY cabaret performance! Tickets are selling fast. Get yours here! 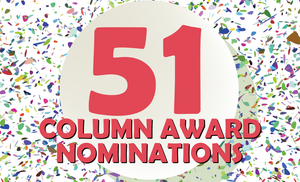 BRT EARNS 51 COLUMN NOMINATIONS! After a successful 2017 season, Brick Road Theatre leads the Column Awards with most nominations for one theatre company! Our productions Master Class, A Man of No Importance and Cabaret were recognized with a total of 51 nominations! Congratulations to all of the nominated actors & theatres in DFW!